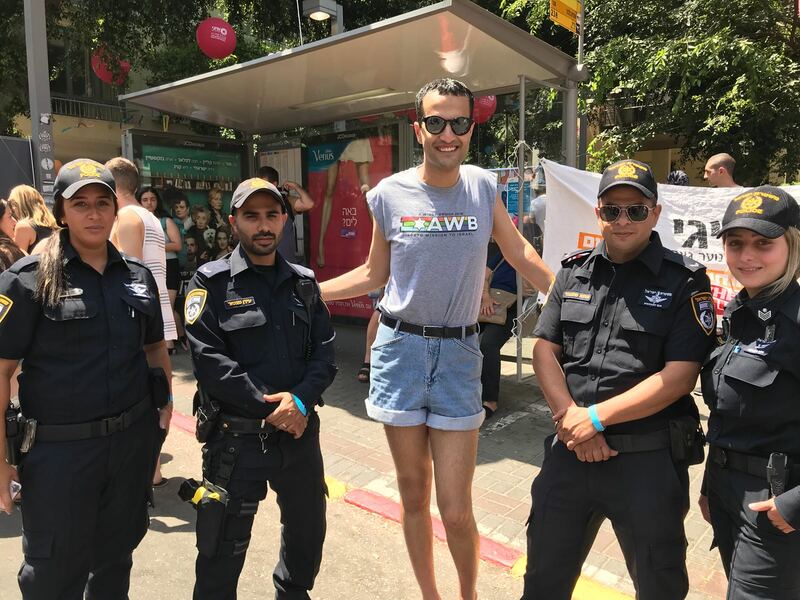 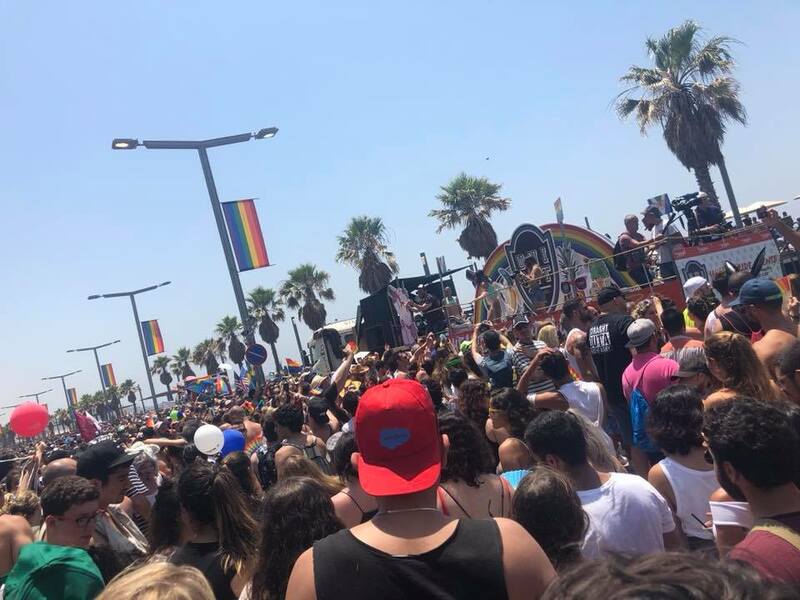 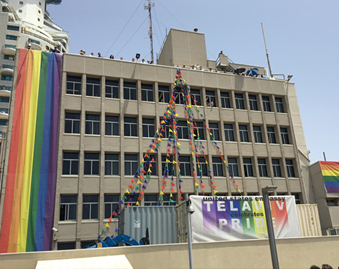 The Tel Aviv Pride Parade took place TODAY under the theme: LGBTQ Pioneers. 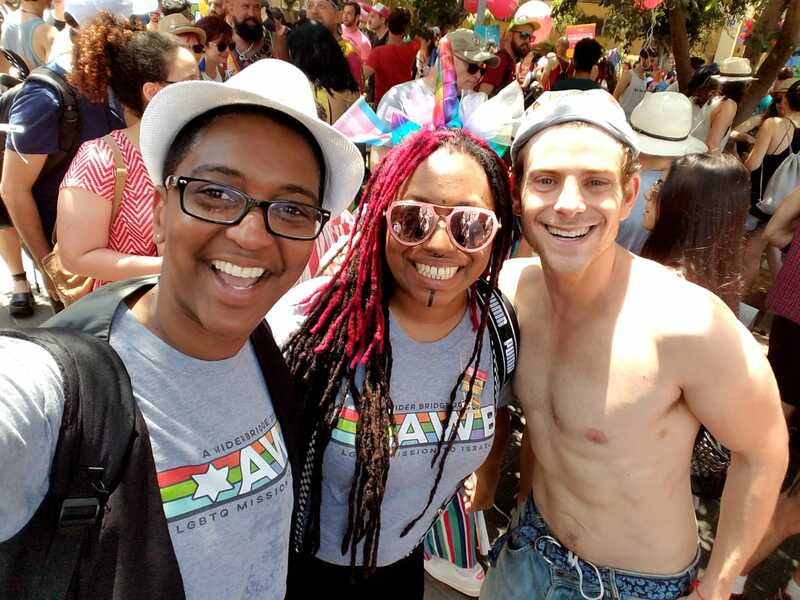 Check out some photos from this extraordinary day. 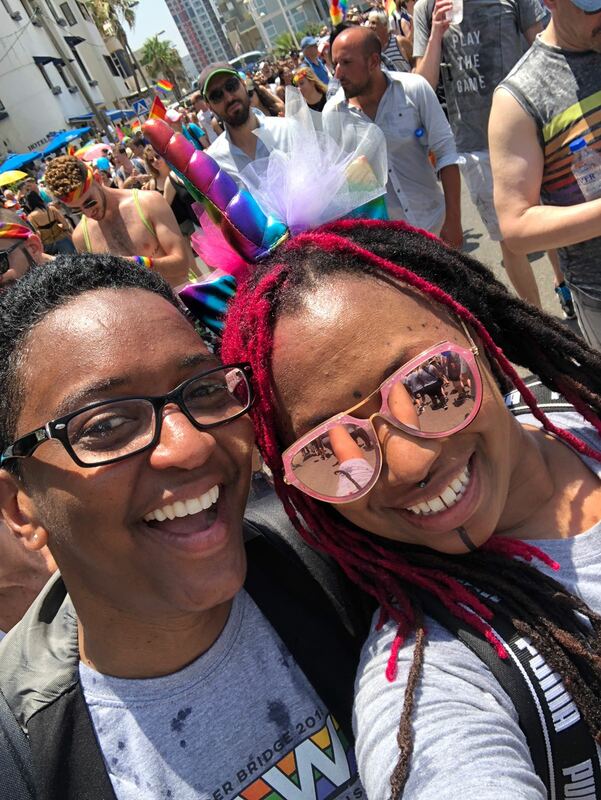 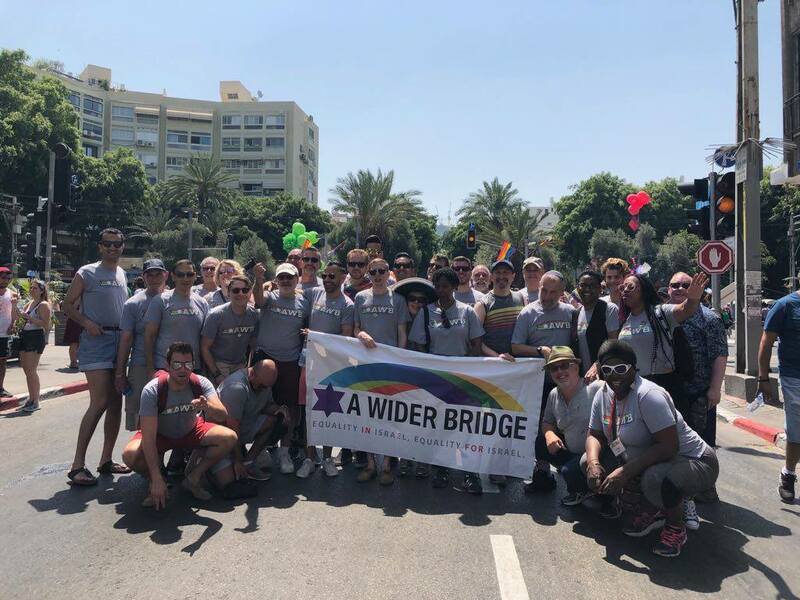 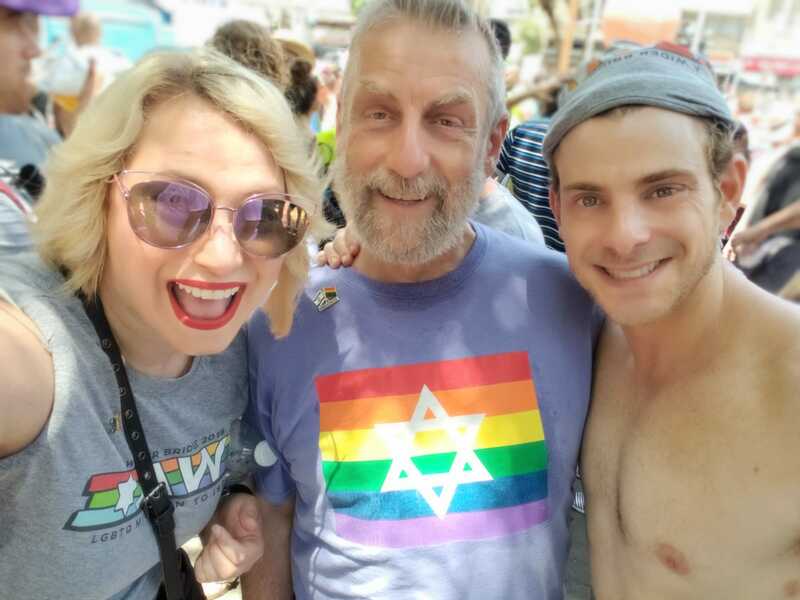 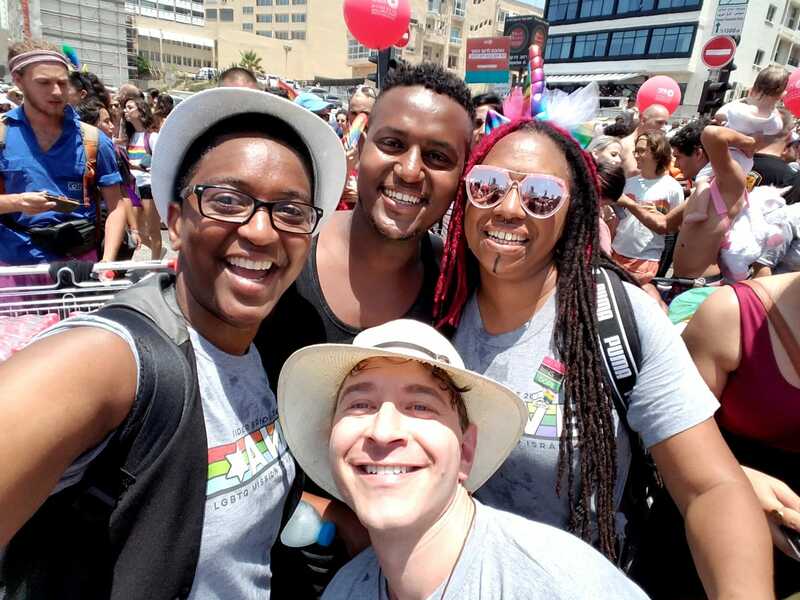 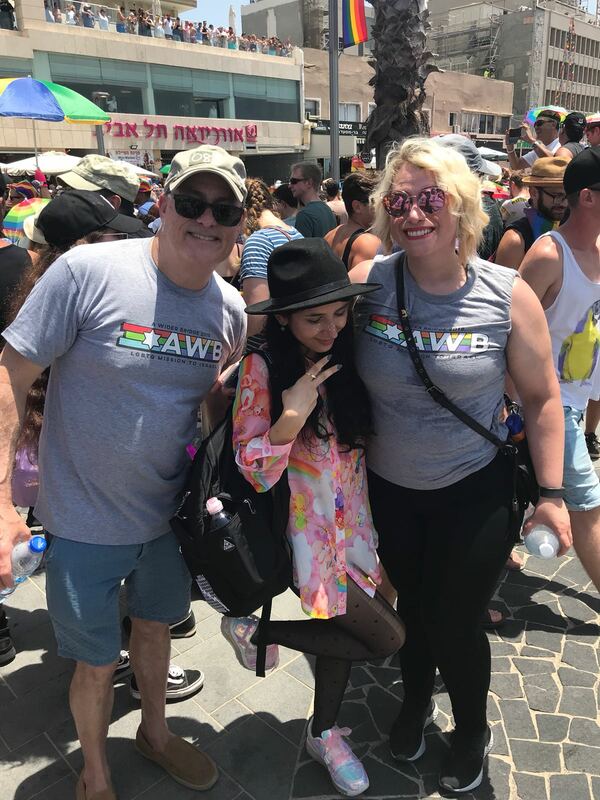 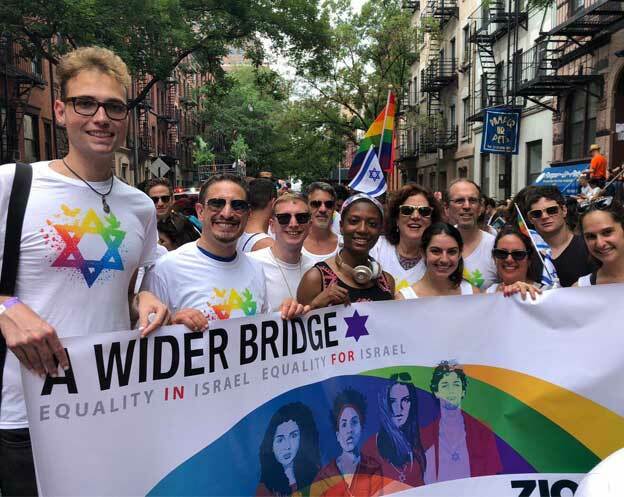 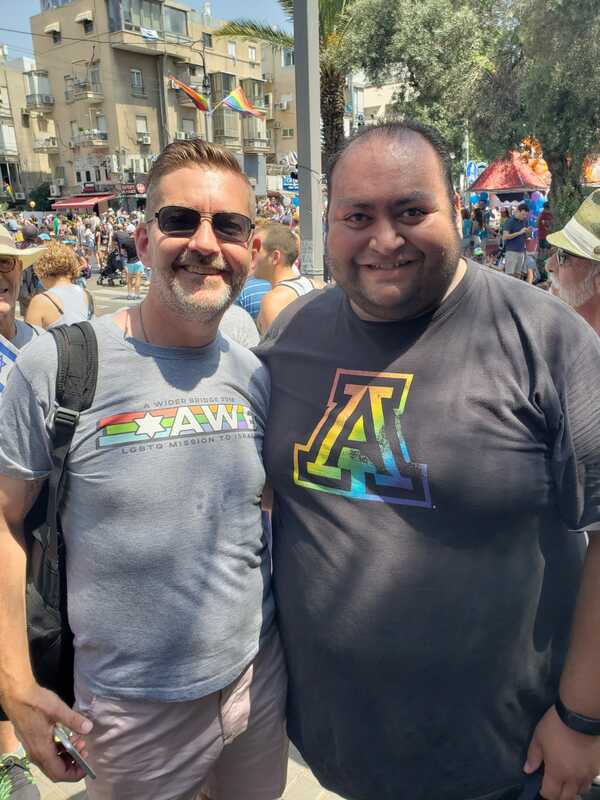 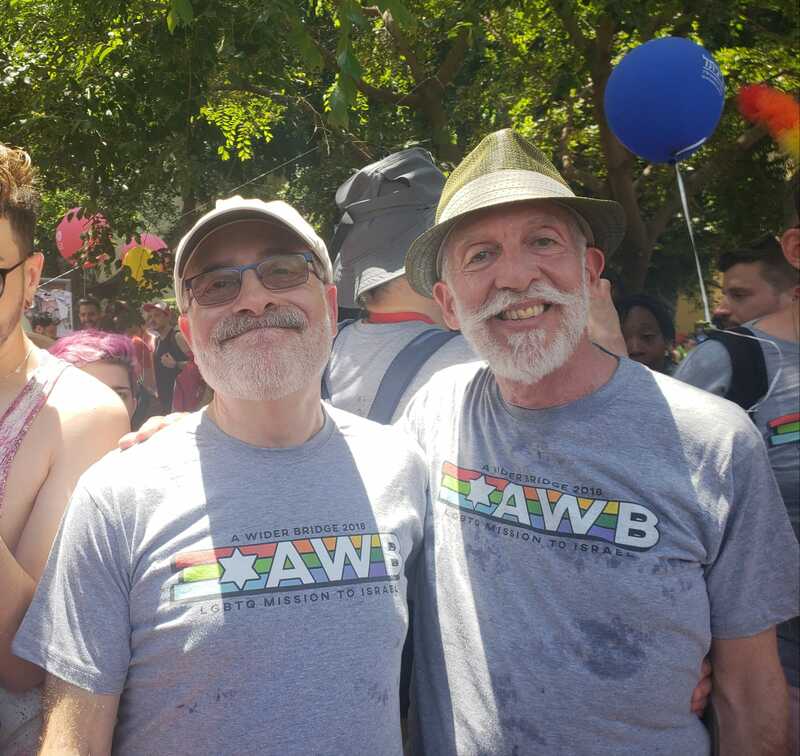 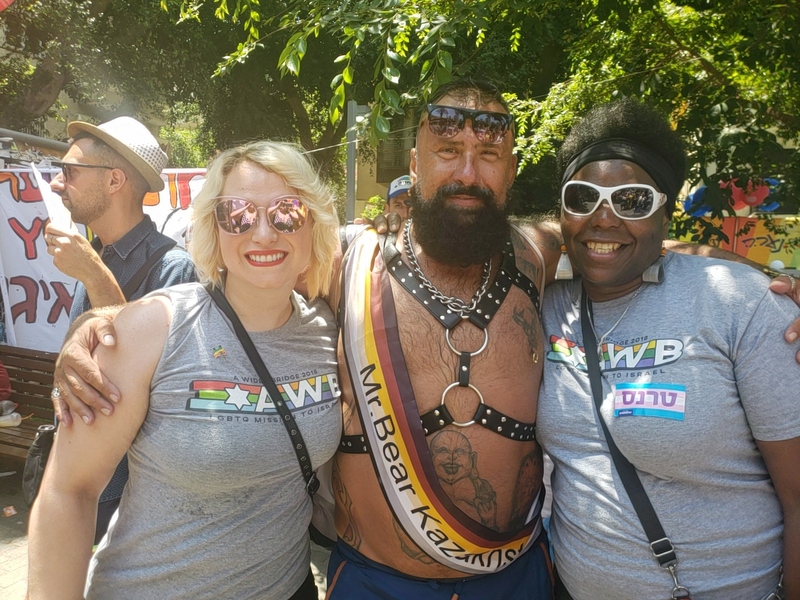 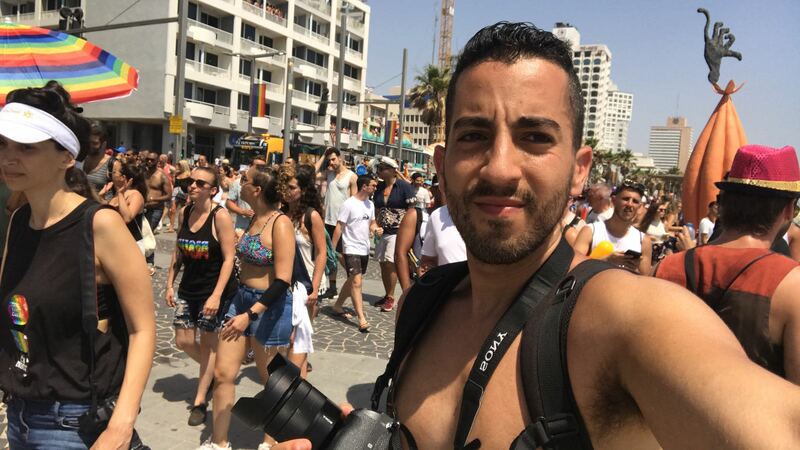 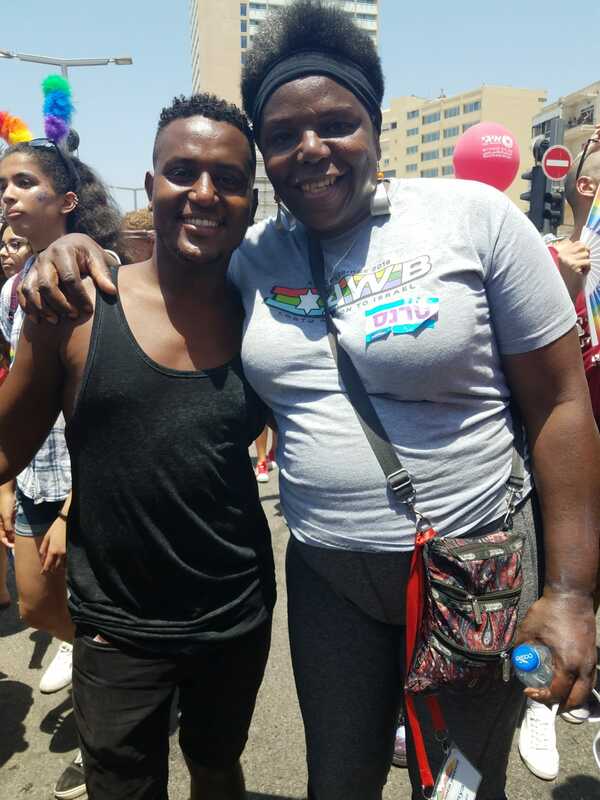 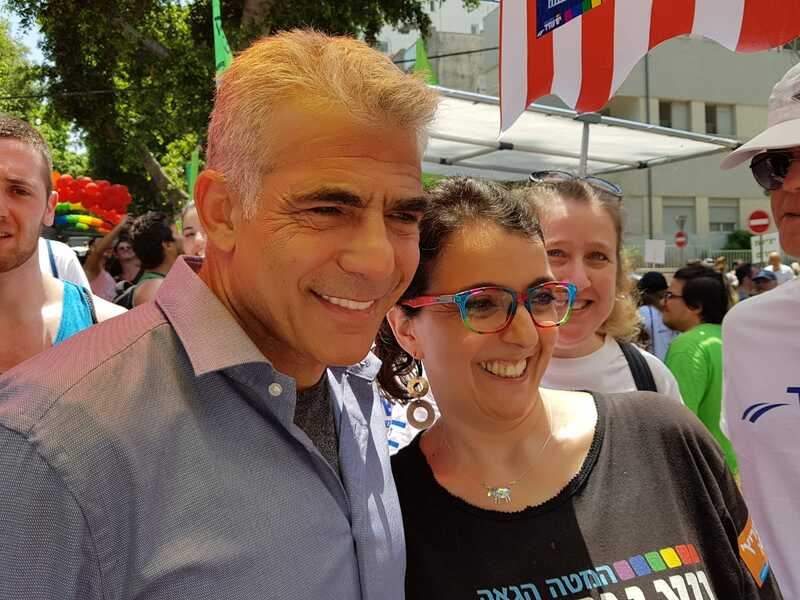 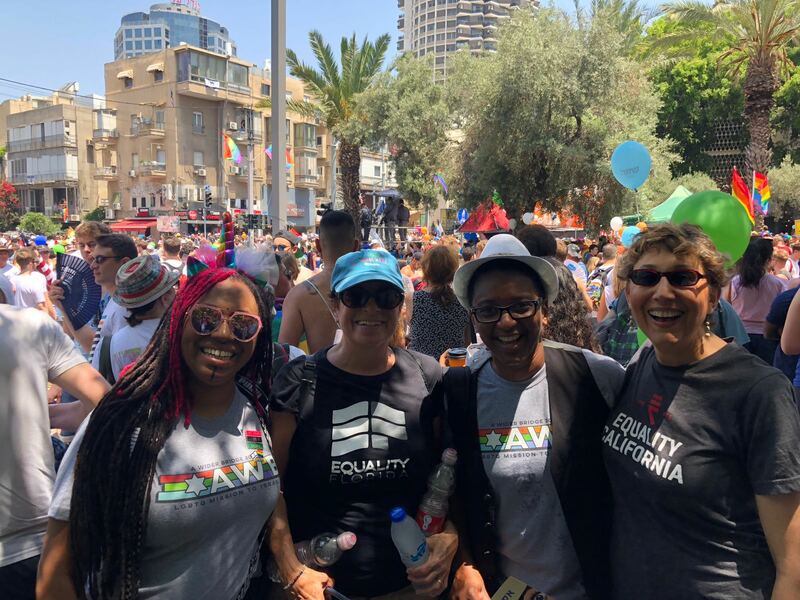 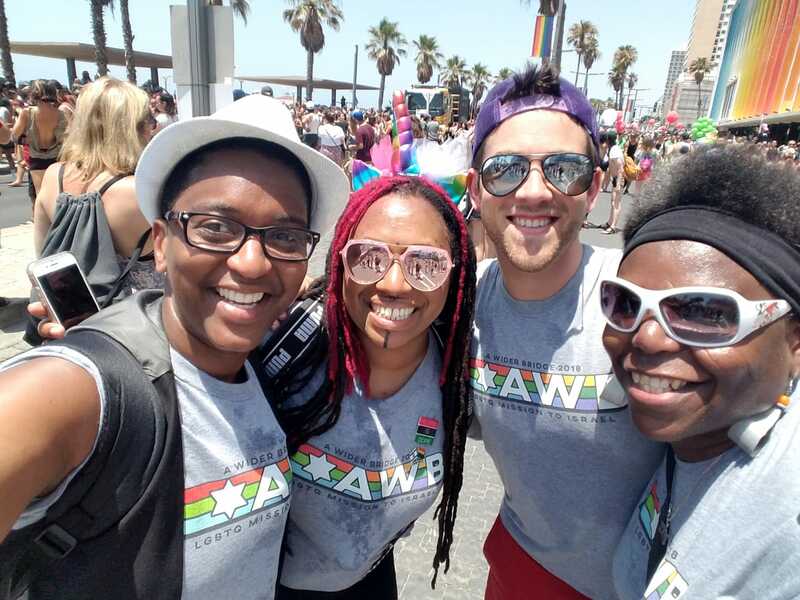 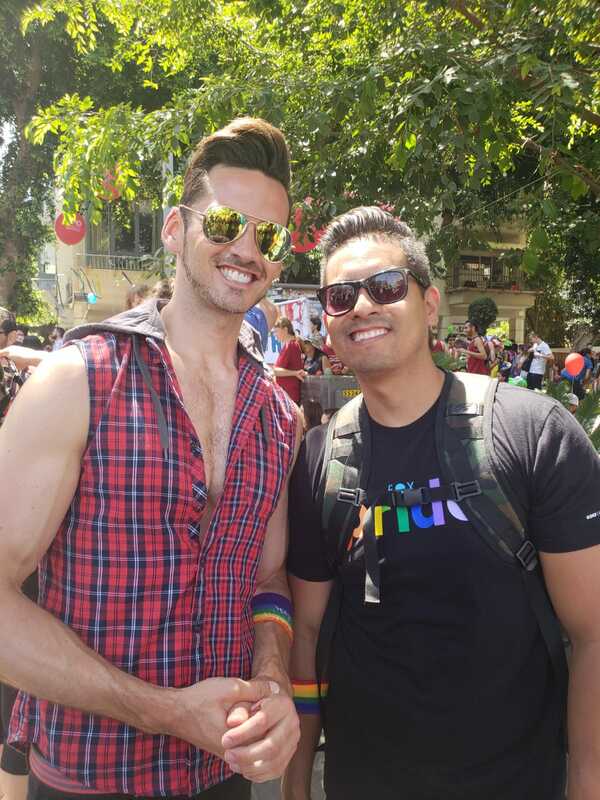 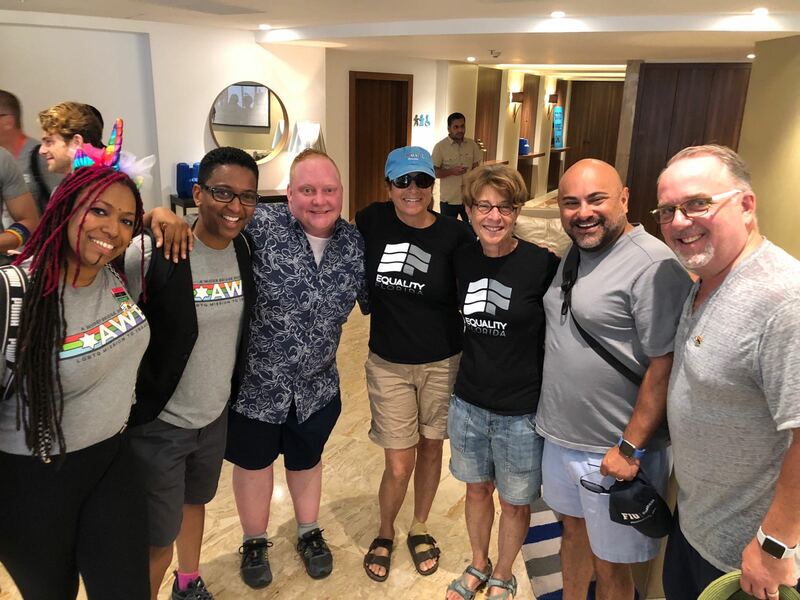 A Wider Bridge attend Tel Aviv pride with our 2018 LGBTQ Leadership Mission to Israel group. 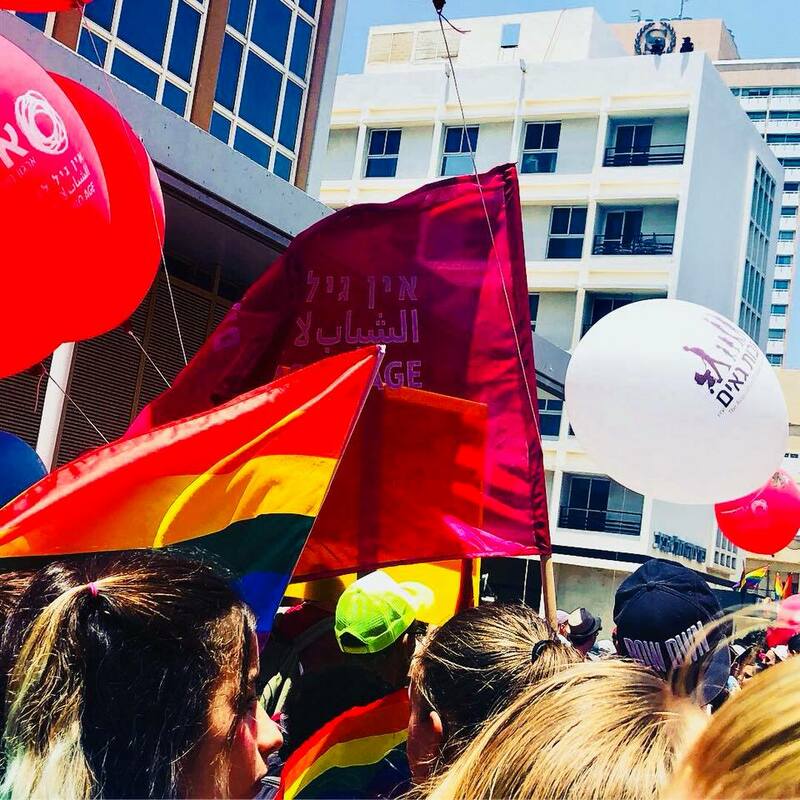 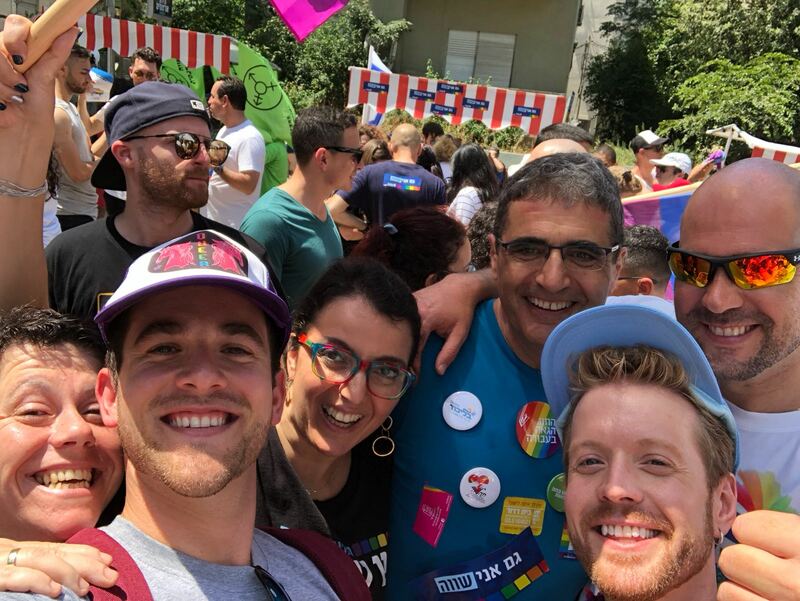 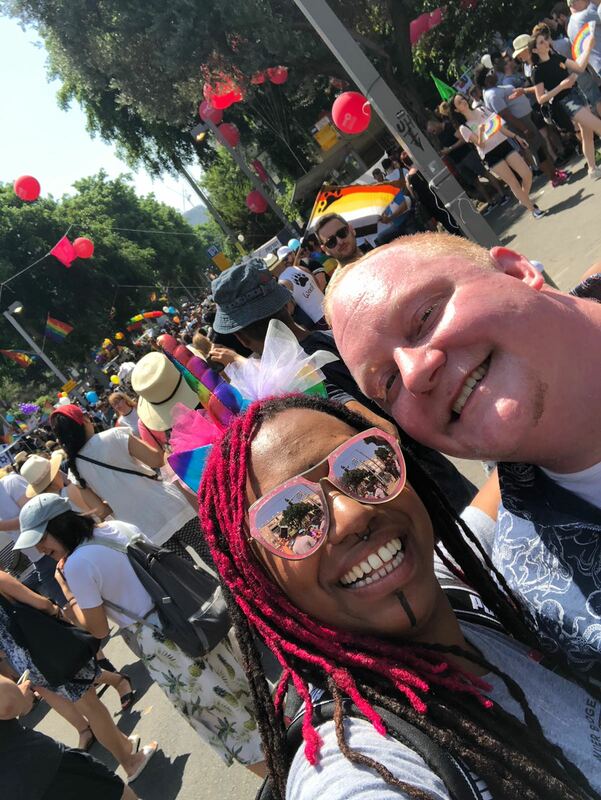 Our contingent joined over a quarter of a million people in Tel Aviv to march in the largest ever pride parade in the Middle East.